Back into the work routine today, I admit getting up early this morning was a struggle! 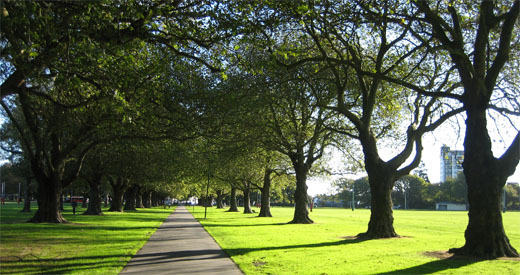 After what seemed like one of the longest workdays ever I put my running gear on and headed out to the beautiful Hagley Park for a run. It was only a 3km run (coming back from injury) but it felt like a very long time since my last one – and I loved it! It’s strange when you get out routine with something getting back into it seems insanely hard, it’s like your brain forgets that you actually enjoyed the task and instead remembers it to be a boring and hard task. I arrived home from my run and remembered “The Boss’ aka Kate had set us homework for the week: Complete the following circuit 4 times by Sunday – may as well get No.1 ticked off tonight! Must admit I’m really enjoying using the home gym for stuff like this! Run done, Circuit done: Foam Roller – oh how I’ve missed you my old friend! 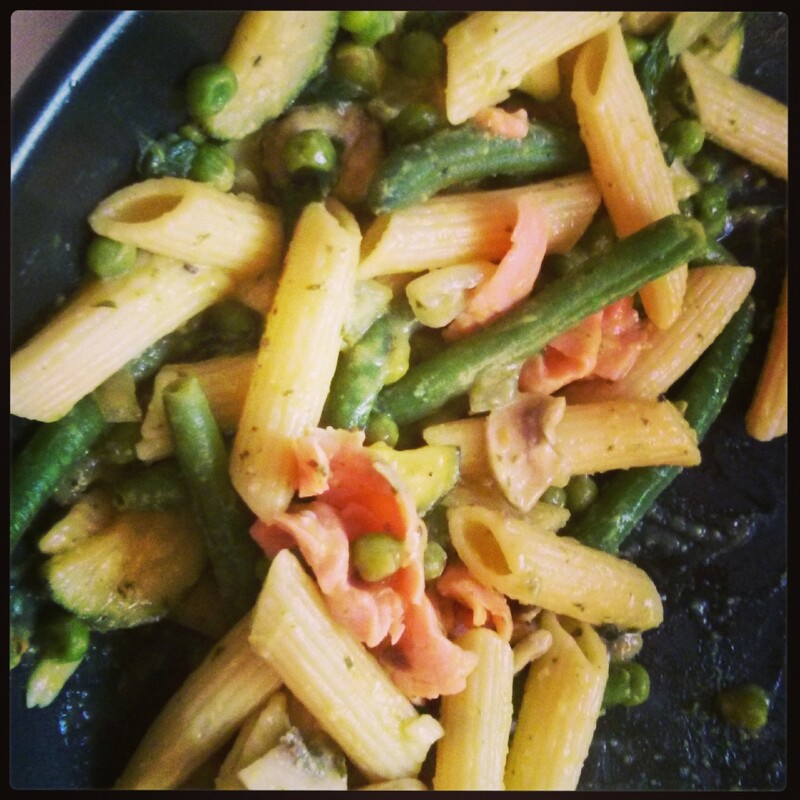 For some reason after a warm & very pretty windy run my dinner tasted magical so I had to share it with you. I made a avocado pasta dish with salmon and various greens YUM!